This weekend I'm on the hunt for a new keyboard. Anyone have a suggestion? 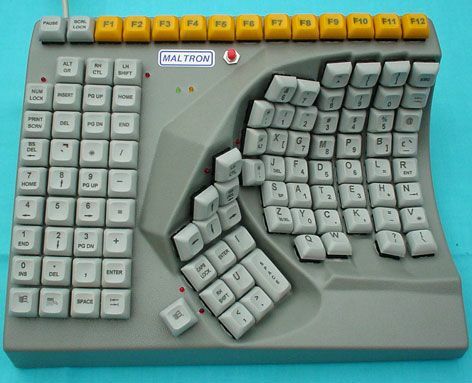 It will be particularly challenging because European keyboards have some of the keys moved around. 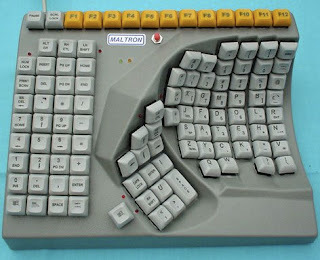 Forget ergonomic, at this point I'd be happy knowing I only have to press the space bar once. I love my apple wireless keyboard, can't work on anything else now, its compact and can, if you need to, sync it with your iPad, fits in your bag too if you want to go mobile. @ SP Mount....ah, but alas I need a keyboard for a PC.